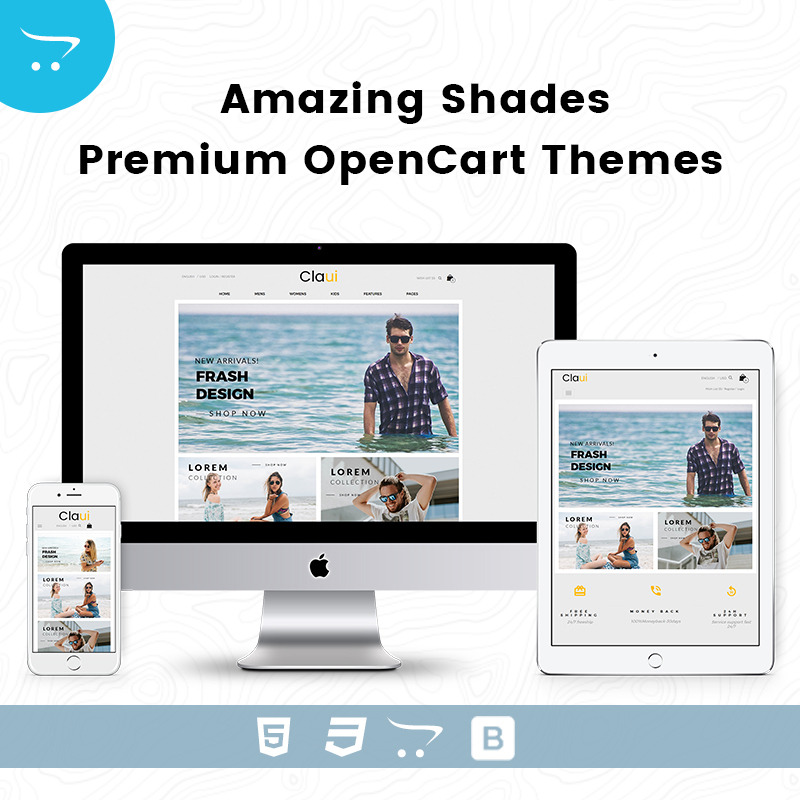 Amazing Shades – Premium OpenCart Themes is made for Shades shop. 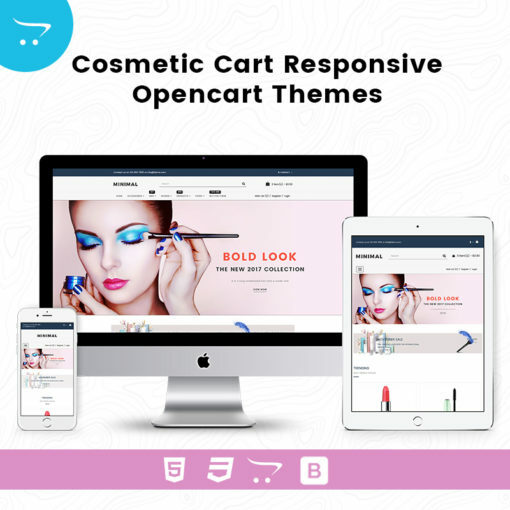 Opencart is growing eCommerce platform.  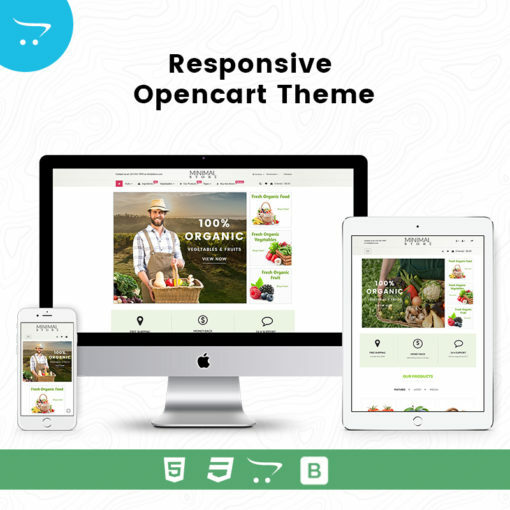 Redesign your online store with Premium OpenCart Themes at MultiPurpose Themes. 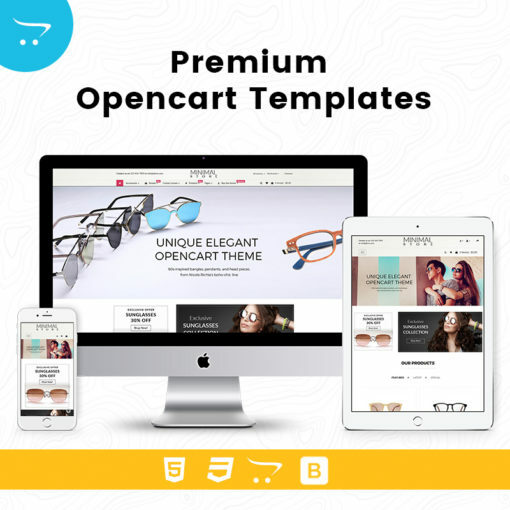 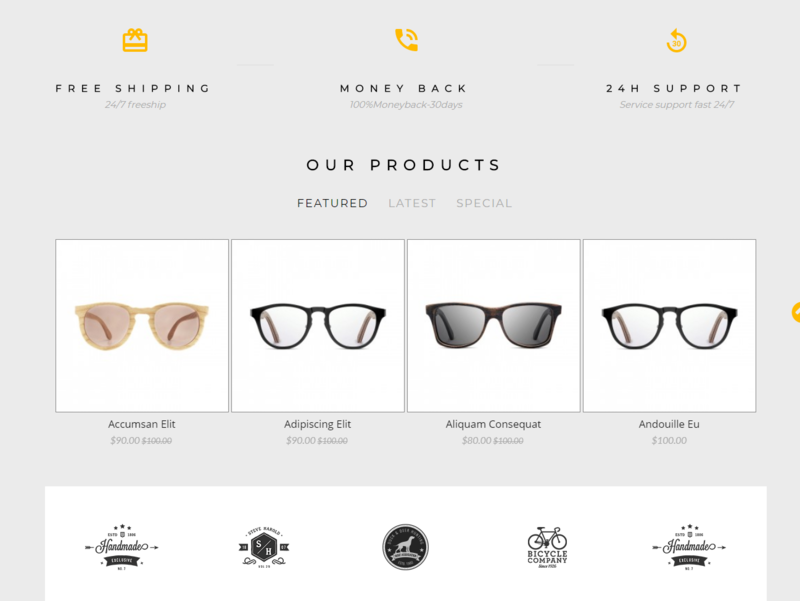 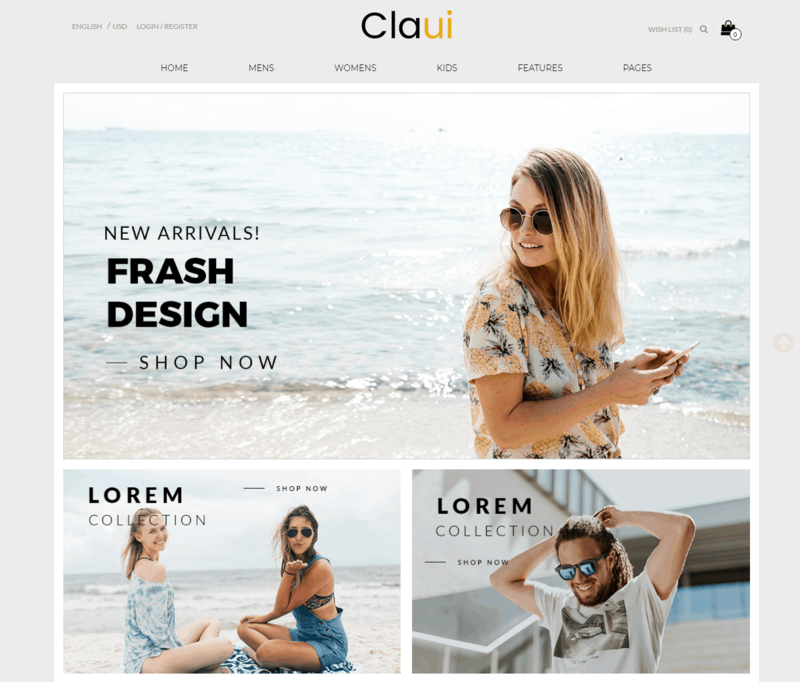 Amazing Shades- Premium OpenCart Themes Comes with Responsive Slider, Mega menu, Products categories Section, Featured Product section, New Product Section, Newsletter and much more. 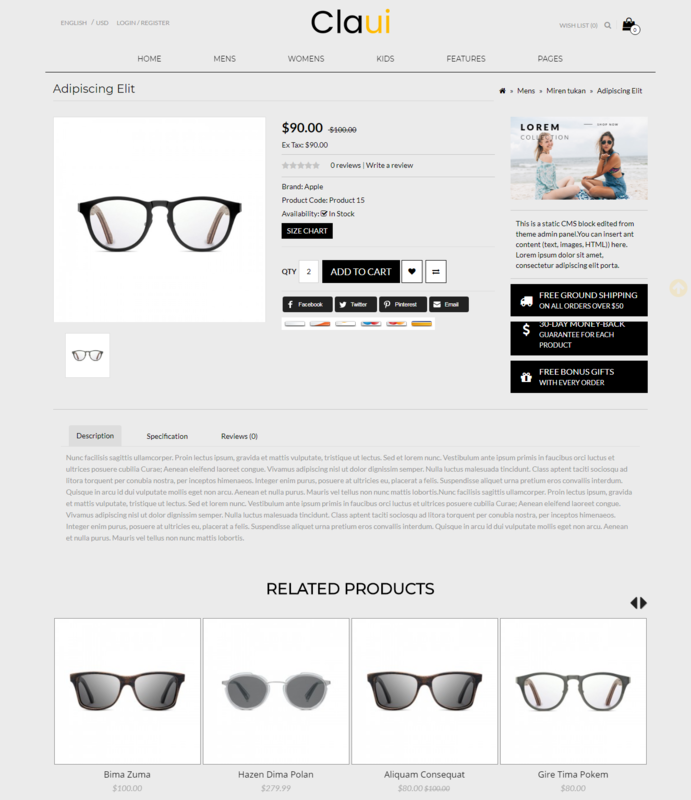 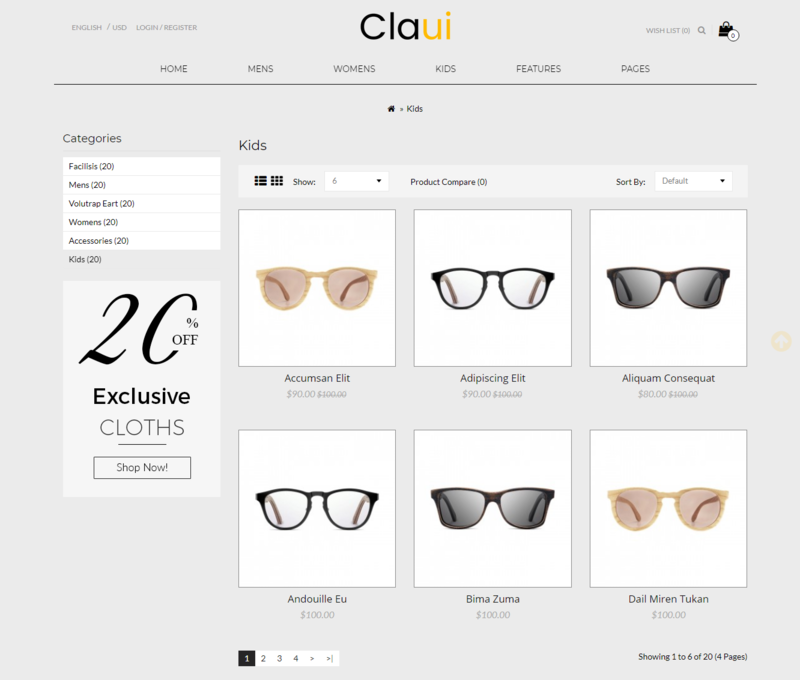 It Includes Features Section in Mega menu that contains Shop Pages, Shop Style, Product Style and Theme Features.